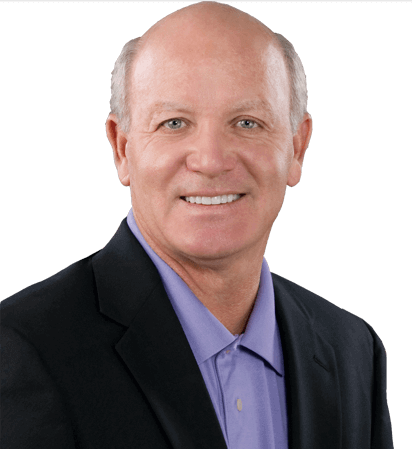 Dentist North Dallas, TX | Cosmetic Dentistry | Dale W.Greer DDS, Inc.
Dr. Greer was awarded the honor of “Fellowship” in the Academy of General Dentistry in 2001 and was voted by his peers as “One of the Best Dentists in Dallas” in D magazine. 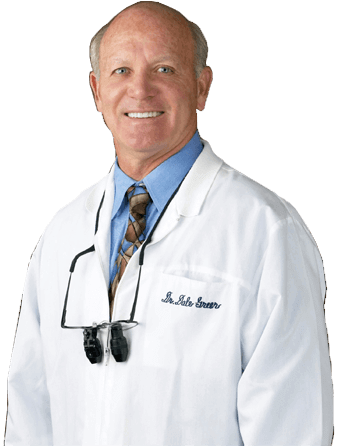 Dr. Greer is one of only three dentists to be voted best in both General and Cosmetic Dentistry. He has also been voted Texas Super Dentist and Best Dentists in America. You don't have to live with discolored teeth. When you ex plain your desire to have whiter teeth to Dr. Greer, he will examine your mouth and recommend ways to whiten and brighten your teeth. Dr. Greer achieved Accredited Member Status in 2000 after a two year educational journey and examination by the American Academy of Cosmetic Dentistry. Dr. Greer is a General Dentist who combines his love of cosmetic dentistry with superb restorative skills. Dr. Greer has been awarded Fellowship Status in the Academy of General Dentistry for his pursuit of Continuing Education. Dr. Greer wants to give you something to smile about. Turn your smile into the asset it was meant to be. From the first contact with us through the final results you will see that Dr. Greer’s team is dedicated to doing what is best for YOU. He has the reputation of being sensitive to his patients unique situations, therefore, providing options and alternatives for your health, cosmetic and financial needs. He understands and is thoroughly trained to provide all aspects of Cosmetic Dentistry which gives you more possibilities of treatment to fit your specific financial needs. Dr. Greer and his team of highly trained professional staff are passionate about their work and compassionate of each patients individual concerns. Dr. Greer has given many patients the smile of their dreams and converted many “dental cowards” into trusting, loyal patients that refer their friends and family. Let Dr. Greer give you “Something to Smile About”. Call 972-233-4546 and “Discover the Difference”! With the ability to perform specialty work, such as Direct Resin Veneers, we can take you to a more affordable side of Cosmetic Dentistry that may be hard to find elsewhere. Our goal is for you to have as few dental problems as possible, and for you to be proud with what you see when you look in the mirror. Of course, we cannot do this without solid communication. Knowing what you want is key to providing you with the best possible care available. Listening is crucial, as is keeping your interests in mind, first and foremost. Regardless of the level you choose, we will always provide you with full information about what we see in your mouth. What’s more, we encourage your questions and are eager to respond to them and to your concerns. Our goal is to be as good as we can today and even better tomorrow. That means we will make every effort to continually update our education and technologies. We want you to be our patient for life, and we know that means we must continue to be the best. Dr. Greer and his staff are committed to work as a team, to provide our patients with superior, friendly, courteous, and responsive service, and to anticipate our patients’ needs and exceed their expectations -- resulting in the optimum dental experience. Dale W. Greer, D.D.S., Inc.
@Copyright 2017 Dale W. Greer, D.D.S., Inc.